What makes Flahavan’s oatmeal taste so good? The answer is simple – tradition. At the Flahavan family mill in Co. Waterford, Ireland, they have over 200 years’ expertise in milling oats. 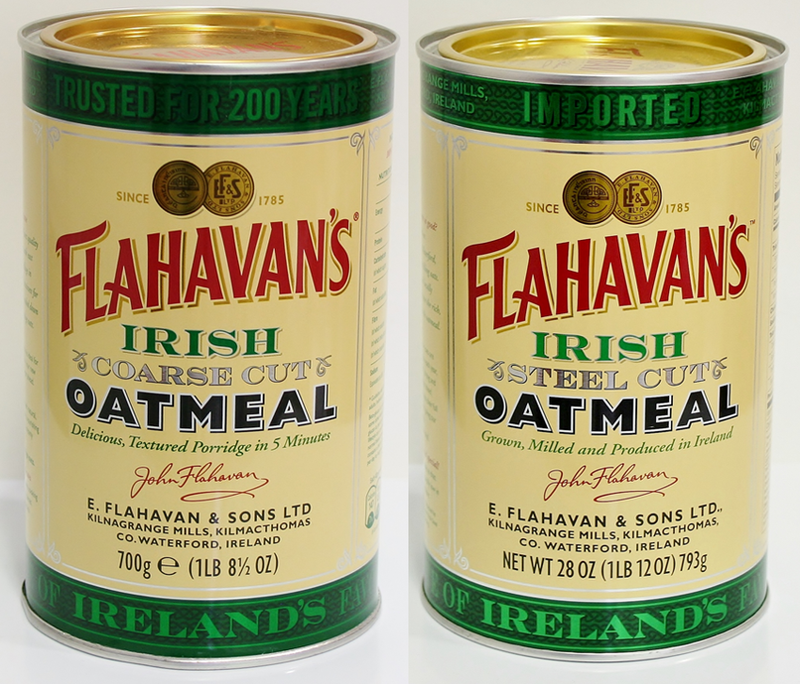 Flahavan’s Irish Steel Cut Oatmeal – Their oats are grown and harvested locally and produced in small batches to capture the rich, delicious flavour that is their original Irish oatmeal. 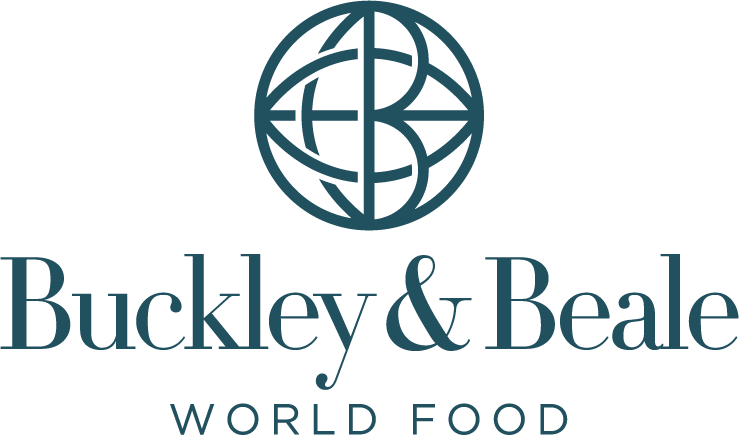 Their unique way of milling is what gives the oats their full, rich texture, sealing in the natural aroma and giving the oatmeal its distinctive creamy taste. Flahavan’s Irish Coarse Cut Oatmeal – a delicious creamy breakfast ready in 5 minutes. This coarse cut oatmeal is made by kilning and steaming the finest oats, then cutting them into smaller pieces. This creates a uniquely textured porridge. Because the oats are less processed, they keep their natural, wholesome texture and flavour resulting in a warm nourishing bowl of Flahavan’s.